Registration for Admission to class LKG (Pre-School) is open from 11 Mar 19 to 14 Mar 19 between 0900hrs to 1230hrs. • Last date of submission of forms on 14 Mar 19 up to 1230hrs. 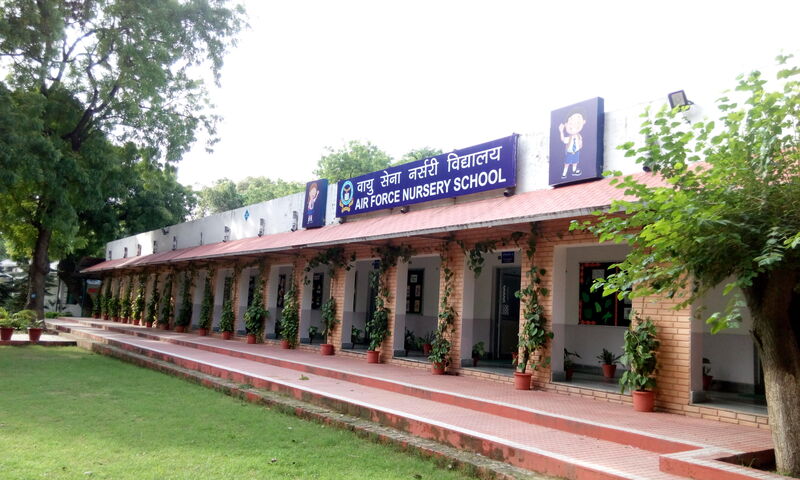 Air Force Nursery School was set up under the aegis of IAF Educational & Cultural Society. Registration no – PPS/02/Air HQ/2003. The school started on 01 July 1982 with a strength of 40 students, 2 Teachers and 2 Classrooms. Since then the school has been blossoming and today it is a full fledged school. The school is situated amidst lush green environment within the prime area of Old Willingdon Camp, Air Force Station, Lok Kalyan Marg, New Delhi-110003.